Wildlife Photography from Ireland. 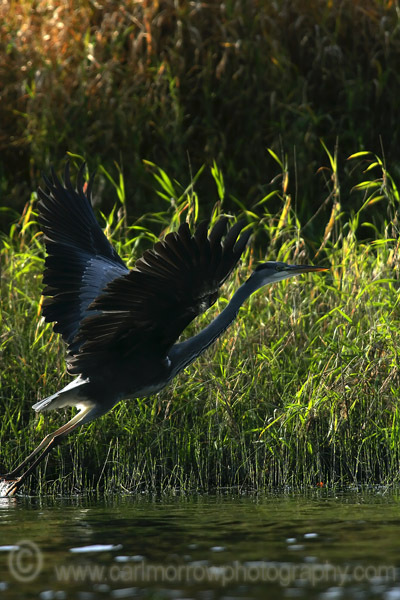 : Grey Heron taking flight. Buy securely Online using Paypal.